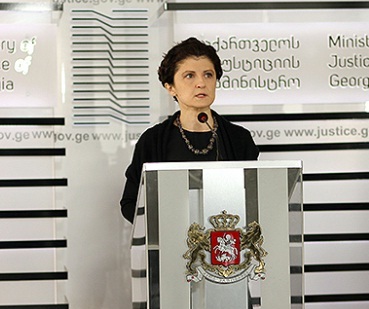 TBILISI, DFWatch–The Georgian president’s annual state of the nation address in parliament will be held on March 18. 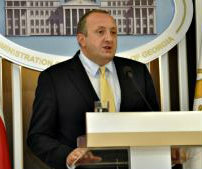 It is still an open question whether there will be a debate after President Giorgi Margvelashvili’s address. 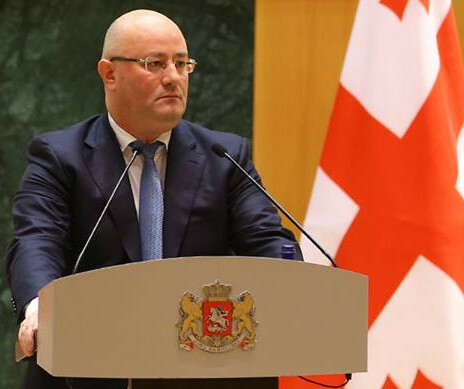 His parliamentary secretary Giorgi Kverenchkhiladze said on Monday that it is up to parliament to decide. The constitution doesn’t require government members to attend the president’s state of the nation address. 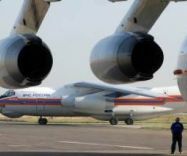 They were absent last year during Margvelashvili’s speech and are not expected to appear this year either, as personally confirmed by Prime Minister Irakli Garibashivli. 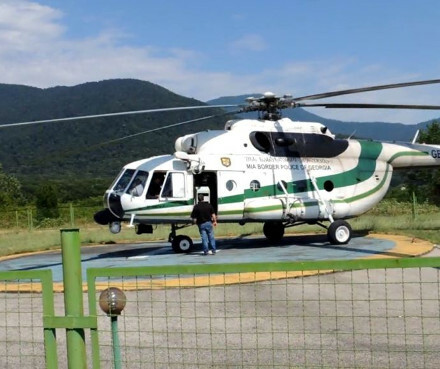 The president said earlier that he hoped the government wouldn’t be absent this year too, as it doesn’t bring any good for the country’s image at home and abroad. The constitution requires the head of state to once per year report about important events and problems in the country. Usually, the annual address is held in the beginning of the spring session, which started in February. 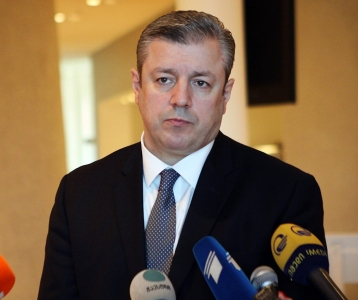 Kverenchkhiladze said the March 18 date was decided after consultations with the speaker of parliament.